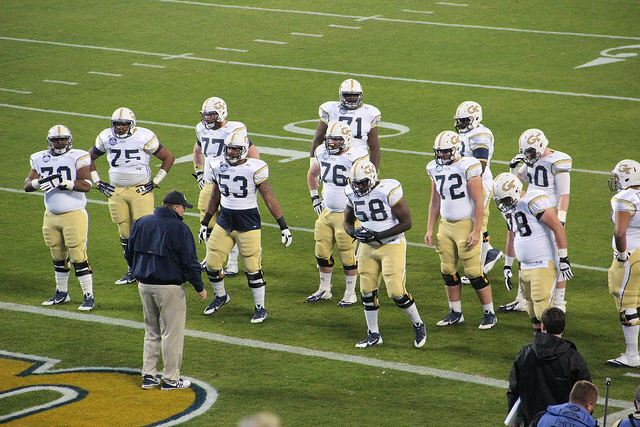 Georgia Tech released a statement on March 24, 2019, that Brandon Adams, defensive tackle died on March 23. He was 21 years old. The cause of death was not disclosed. Todd Stansbury, athletic director for Georgia Tech, said in a statement that on behalf of everybody in the athletic department at Georgia Tech, he wishes condolences to Adam’s friends and family. As everybody mourns the death of Adams, the athletic department will support everybody within the Georgia Tech football community in any way necessary. He asked everybody to keep Adams in their thoughts and prayers. On March 23, one day before his death, the Atlanta Journal-Constitution wrote an article naming Adams that he was the player to keep an eye on for the 2019 season. Over the last three seasons, Adams played in 33 games for the Yellow Jackets. Adams had 41 tackles, including 6.5 for loss and two fumbles which were forced. Adams arrived at Georgia Tech from Tennessee.